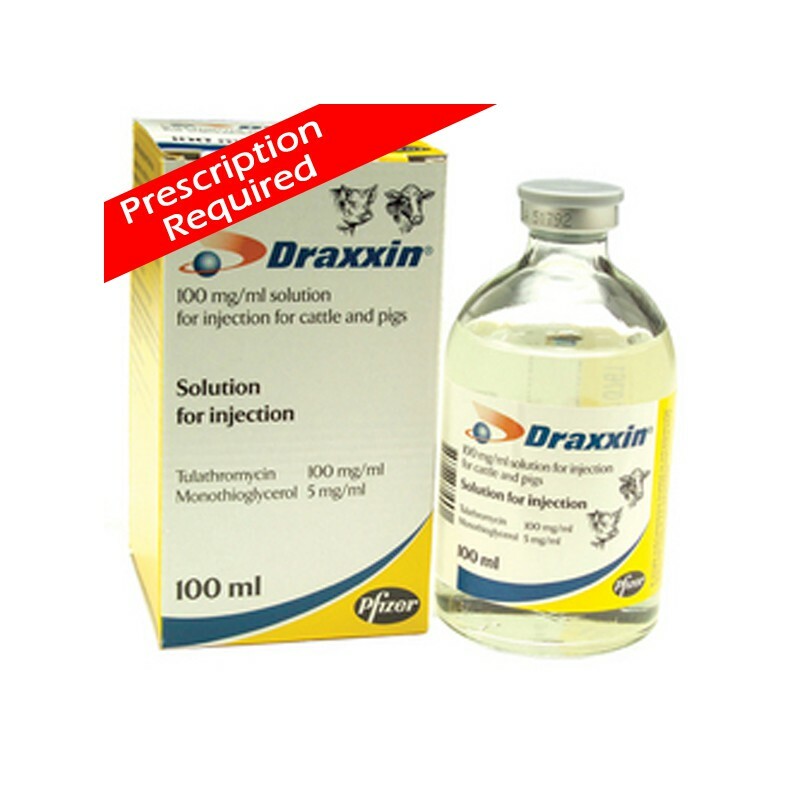 Draxxin Injection is given to cattle and pigs to control common respiratory diseases. 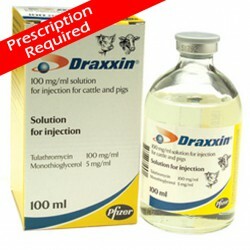 A single injection is given at a dose rate of 1ml per 40kg bodyweight. The response to treatment should be evaluated after 48 hours and if this is poor, the diagnosis should be checked and an alternative treatment considered.